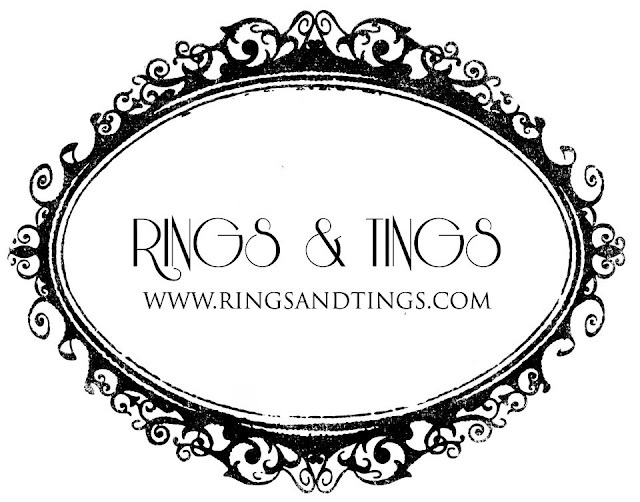 Rings & Tings and a 10% discount on me... from them! On one of my other posts I got a comment asking if I'd checked out Rings & Tings. I'd never heard of it but after a quick Google search I was starring at a site of pure beauty. 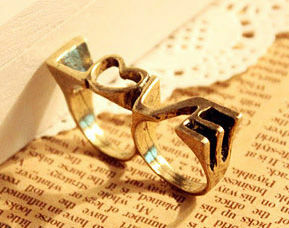 Everyone behind Rings & Tings are absolutely fabulous. 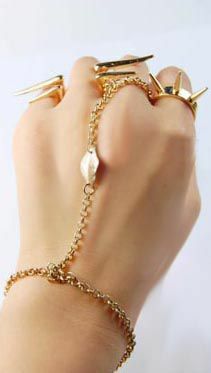 All of their stock on the site are like little different fashion statements, which is something that I really love. 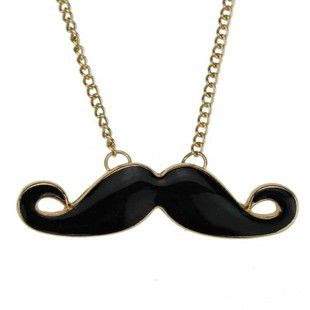 There's nothing better than wearing something that best describes you while makes a statement. PS. 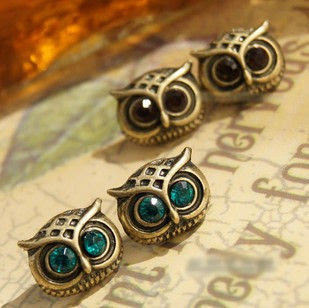 keep your eyes peeled as Rings & Tings have new items being added onto the site very soon.